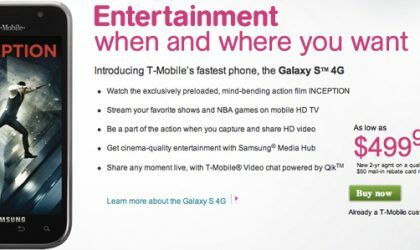 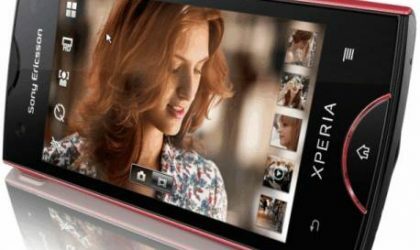 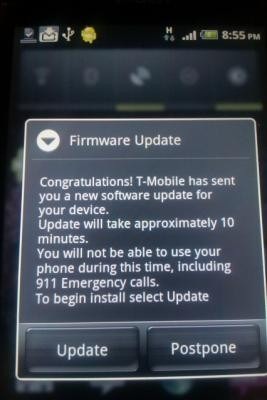 T-Mobile Amaze 4G Specs Leaked! 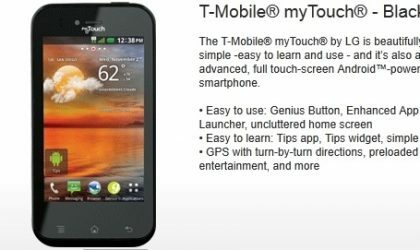 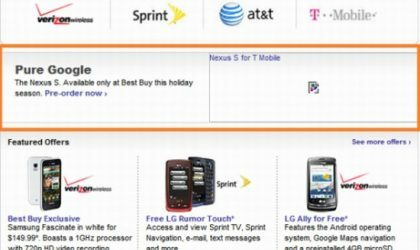 Prices of T-Mobile’s myTouch 4G And HTC G2 Raised To $250, Why? 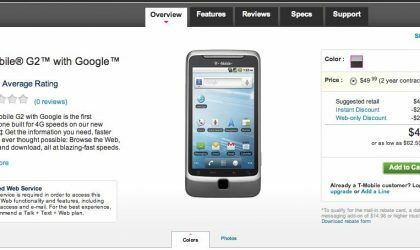 Samsung Galaxy S 4G Price Revealed, it would cost $199 with a 2 year contract. 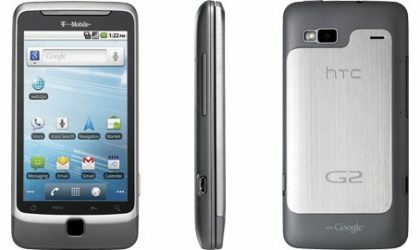 Droid Incredible Not Coming Tomorrow. 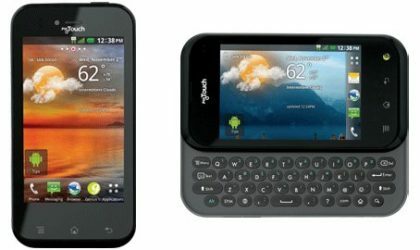 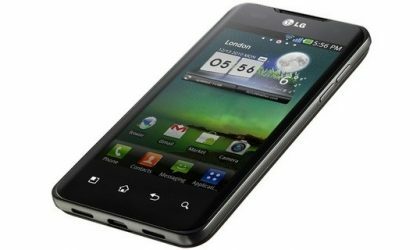 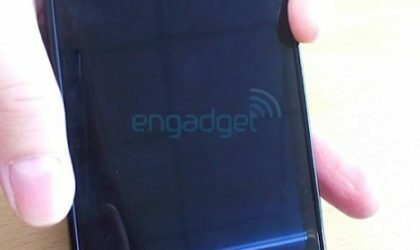 Global Droid X Rumored to be In Plans!